A human resources expert whose career has taken her to London and Dubai has set up her own company, offering more than 25 years of corporate experience to small businesses in south Devon. Helena White has developed people strategies for major banks and multinational corporates, most recently with top law firm Allen & Overy. Now she has returned to the UK with her husband Mike and their three young daughters, setting up The HR Dept Torbay and Ivybridge from home in the South Hams village of Loddiswell. The company will provide outsourced HR advice and support to small and medium-sized businesses (SMEs) in an area spanning Torbay and most of South Hams, including Dartmouth, Salcombe, Kingsbridge, Ivybridge and the surrounding villages. Helena is looking forward to transferring her experience to the local SME community as her family settles down to their new life in Devon. “It was great living in Dubai,” she said, “but it’s a transient, expat environment and we wanted to give the children more of a stable, community life to grow up in. “Mike’s family is from the South West so this seemed like the perfect place to come to. It’s ideal – the community has welcomed us with open arms and the children can walk to the village school. 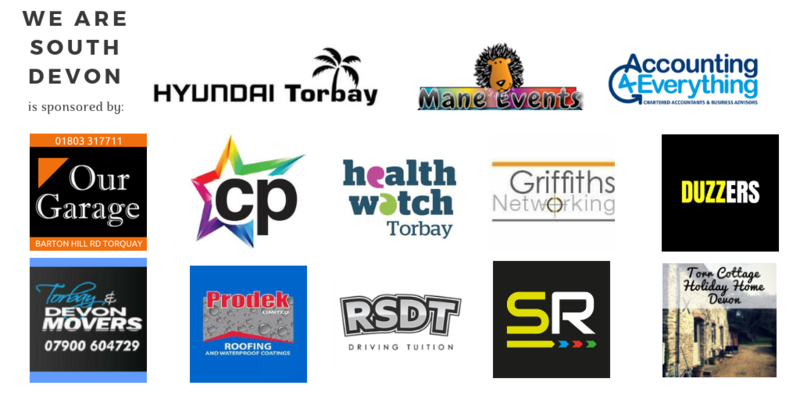 The HR Dept Torbay and Ivybridge is part of an international company with a network of 73 franchisees providing services in 111 territories in the UK, Ireland and Australia. Licensees provide high-level experience but at an affordable rate for growing businesses, who need the expertise on hand but have neither the need nor the budget for full-time director level expertise. “It’s turning out to be the perfect solution,” Helena said. “I can offer a local, personal service with the back-up of a larger network and all the resources available through that, so it’s not as daunting as having to set it all up by myself. “The work’s essentially the same as the HR principles and legislation apply whether I’m helping a major corporate or an SME. I’m raring to go – really looking forward to getting out there, meeting some people and helping their businesses. That’s always been my focus and it’s when HR works at its best, when you’re focusing on the people involved in a business from the top right the way down. Helena also said that, in a rapidly-developing employment landscape, she was expecting her services to be in high demand in the local business community.